We are based in Kesgrave, Ipswich, Suffolk and we provide Will Writing and Estate Planning Services. Our business is built on a foundation of putting customer service first and Customer satisfaction is of up-most importance to us. 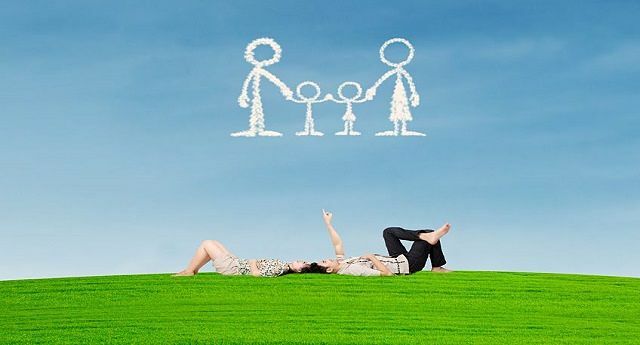 Through the use of our professional Will Writing and Estate Planning Services. Our mission is to put your Mind At Rest ensuring your assets and loved ones are protected. If you simply prefer to arrange your Will remotely. We can help you to make a Will either by telephone or email consultation. There is absolutely no difference in the level of service we provide it’s just not done face to face. If you already have a Will and you are concerned it’s not legal or outdated. We can offer you a Free Will Review Service. Our professional team will review your current Will and provide feedback. Why Use our Will Writing Services? We operate under a self-regulatory regime for Estate Planners & Will Writers. We work to a professional charter and hold professional indemnity insurance cover. Ensuring that members of the public can use our Will Writing services with confidence. Latest statistics indicate a quarter of people in the UK die without making a Will. In other words, they die intestate. If you have young children and no Will in place to nominate your chosen Guardians. Your children may not be looked after by the person you want if you die. If you die without a Will you die intestate and the law will decide who gets the proceeds of your estate. Unless written in anticipation of marriage. Getting married automatically revokes a previously made Will leaving it invalid. Visit our frequently asked questions page for more information and about Wills and Estate Planning. You should review your Will every 5 years and after any major change in your life. Such as getting married, separated, divorced, having a child, moving house. Or if the executor or guardian named in your Will dies.